As the need for new technologies in the energy industry drives new standards, LTI’s extensive Energy Markets experience and knowledge uniquely position the company to be a major solutions provider in the Age of the Smart Grid. 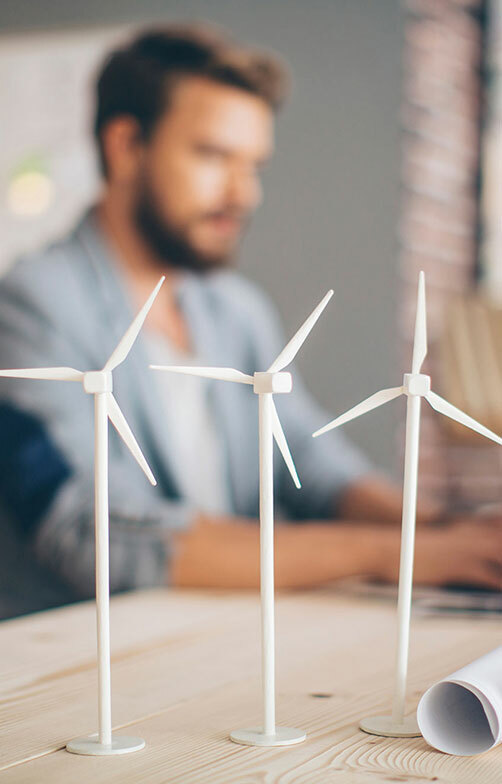 Our company’s Energy Markets practice includes teams of highly specialized resources with end-to-end experience in the IT needs that are specific to the nation’s Independent System Operators (ISOs) and Regional Transmission Organizations (RTOs). With over 300 man-years of domain experience, LTI consultants have been intimately involved in nearly every IT function that is critical to the country’s network of ISOs and RTOs and their complex operation of the high-voltage transmission network, as well as administration and monitoring of the wholesale electricity markets. While the ISOs and RTOs prepare for the nation’s energy future, LTI is on hand to provide our best in class services. Whether in a staff augmentation, fixed-price or outsourced project environment, LTI project managers, business analysts, software engineers and data architects have designed and implemented solutions and driven technology for nearly every major market function in the ISO and RTO space. This includes Financial, Operations, Market Structures, Legal, System Resource & Planning, Market Mitigation & Monitoring and Bid Management. In these capacities, LTI has developed applications to automate billion dollar energy markets, built credit management systems to help navigate and mitigate complex bidding structures, provided process improvement and designed market information systems for the overall management of the energy markets. As the nation’s energy systems are examined and the future is planned, the definition and application of Smart Grid continues to evolve. While that task may remain fluid and there may never be one definition that completely captures the depth and totality of the Smart Grid revolution, one certainty remains: In order to be fully functional, any true Smart Grid solution must integrate into the nation’s complex energy markets. With unparalleled experience and expertise in those complex energy markets—and the systems that run them—LTI is uniquely positioned to play a pragmatic role in the next generation of the United States’ energy markets.